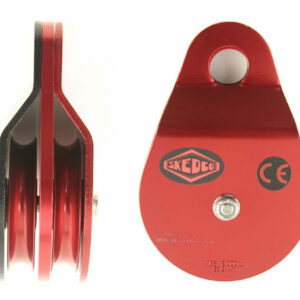 The SMC/SKEDCO Lite Alloy Steel Locking Carabiner are for those situations where high strength and durability are desired, but size and weight are a consideration. 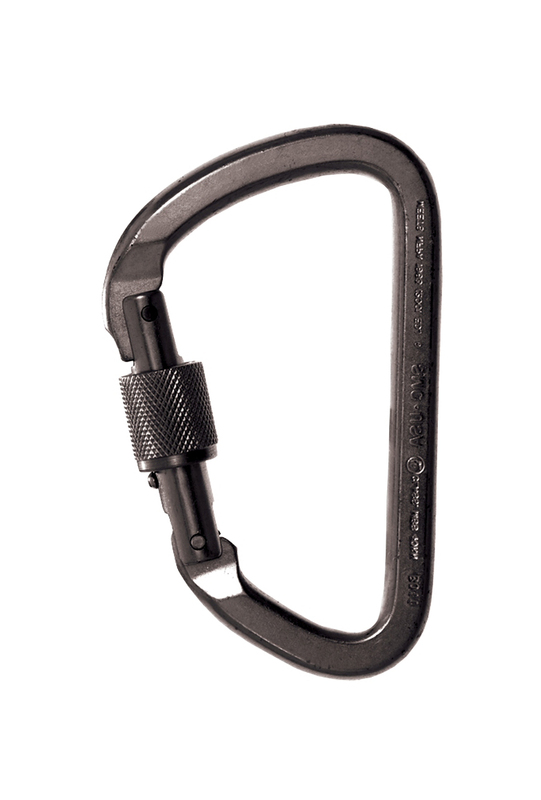 Approximately half the weight of SMC Large Steel Carabiners and only three ounces heavier than the SMC Aluminum Locking D. Growing in popularity among cave and mountain rescuers for performance comparable to most steel carabiners without the extra weight and bulk. 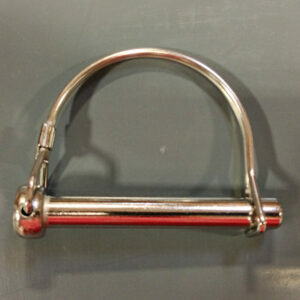 These ”lite” steel carabiners have tested at up to 10,000 lbs. 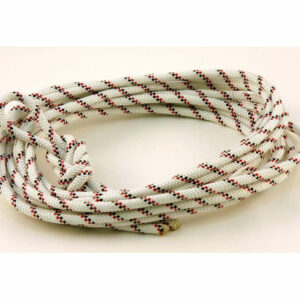 The offset ”D” shape provides ample volume to clip in large diameter ropes. 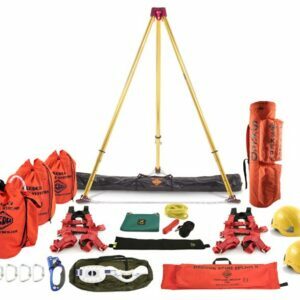 Gate opening clearance is .94” and the generous shape provides smooth transfer of the Munter Hitch when used for belaying. The steel is heat-treated with Black zinc plated finish for tactical applications.